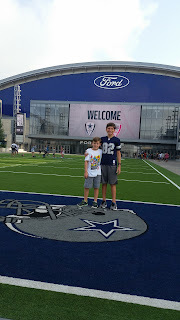 Football camp where the Dallas Cowboys practice!! 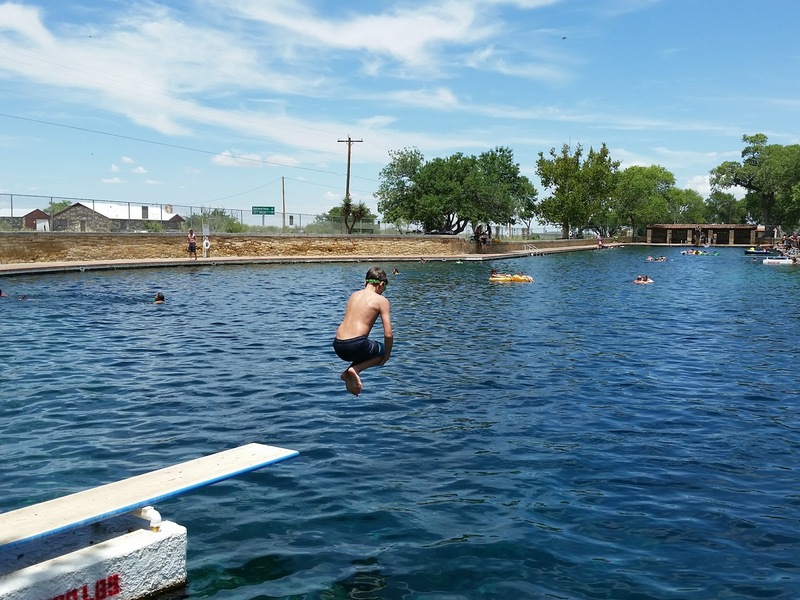 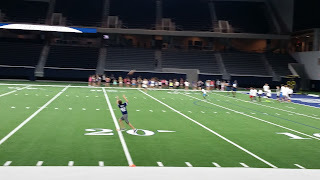 This was such a great experience! 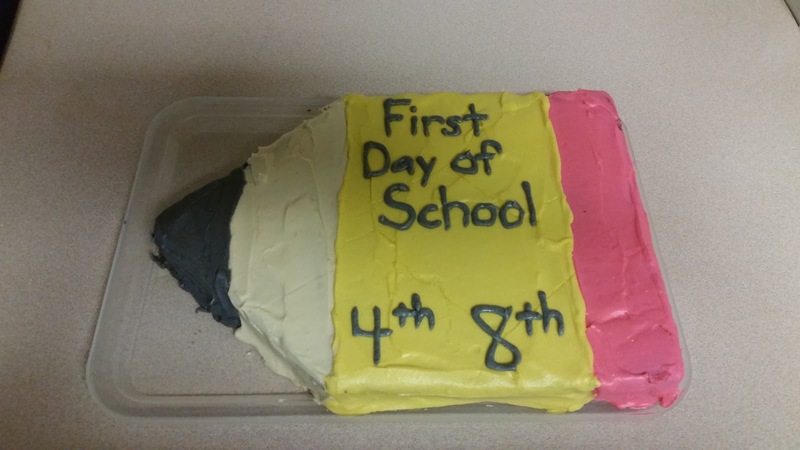 It's hard to wait in line. 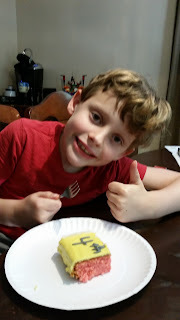 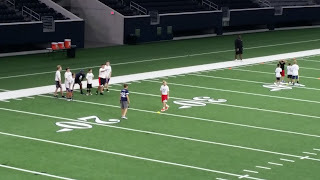 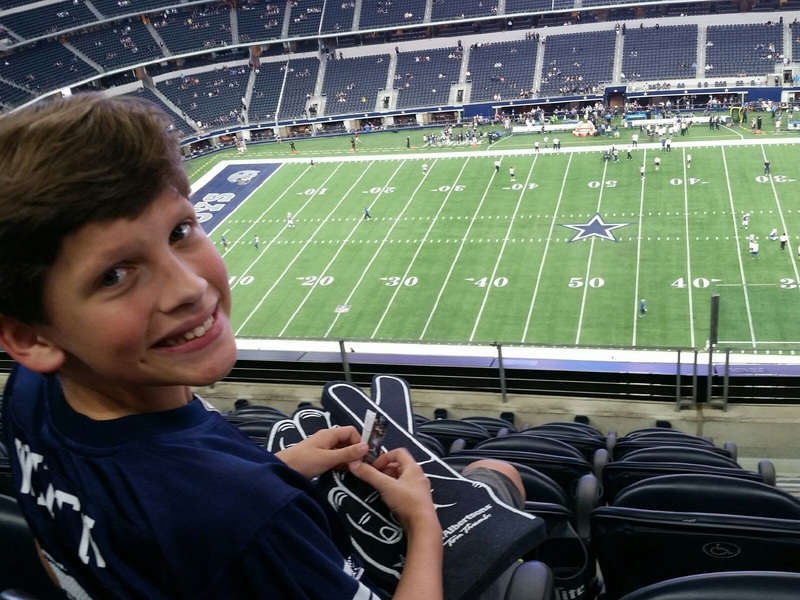 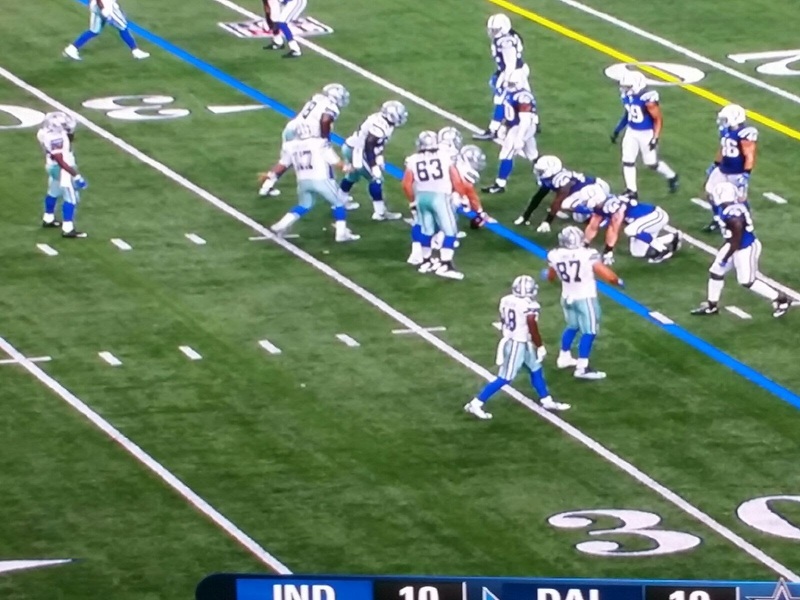 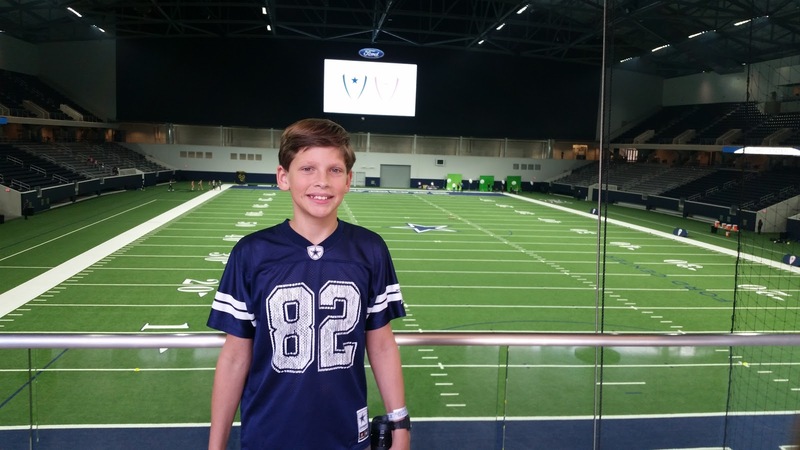 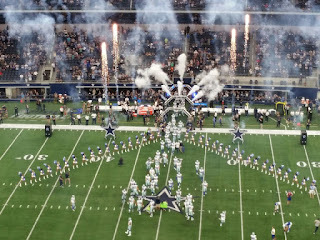 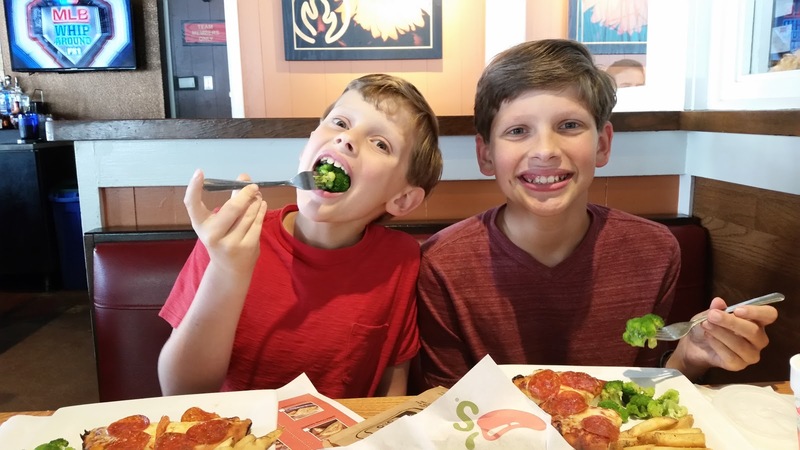 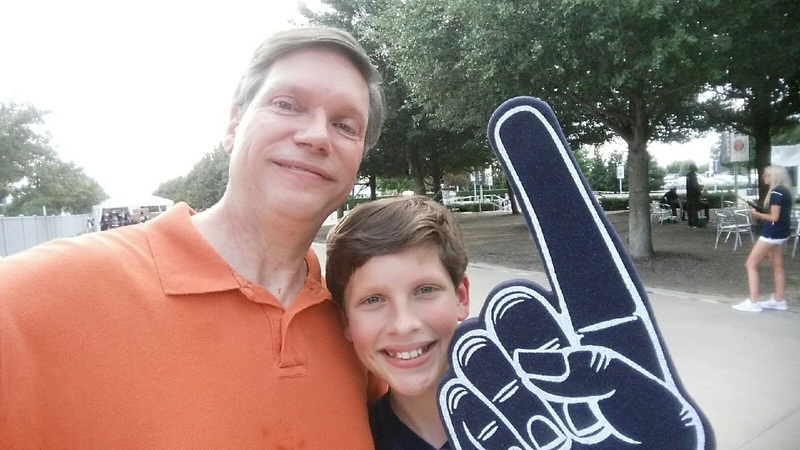 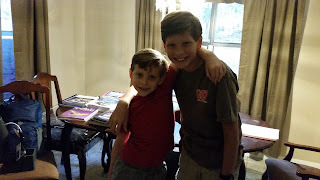 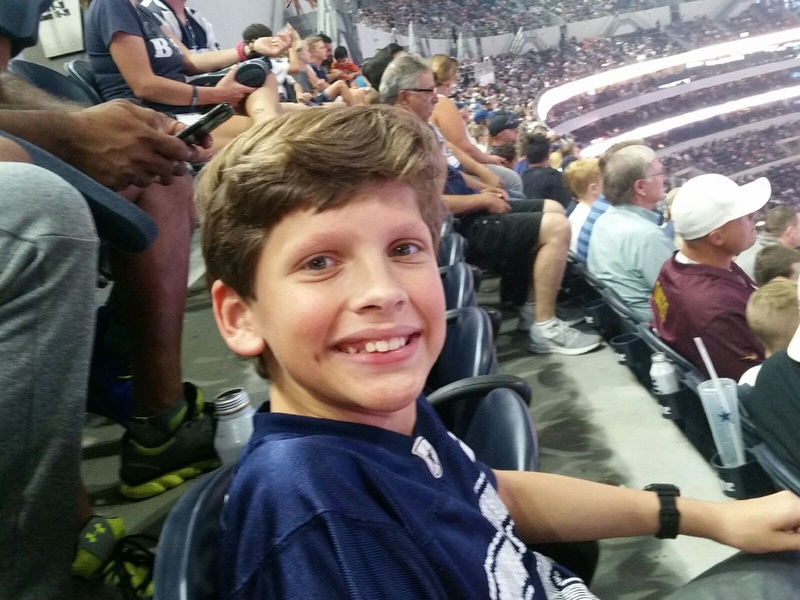 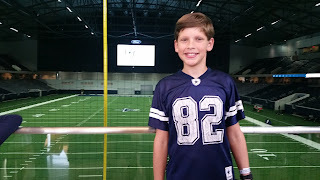 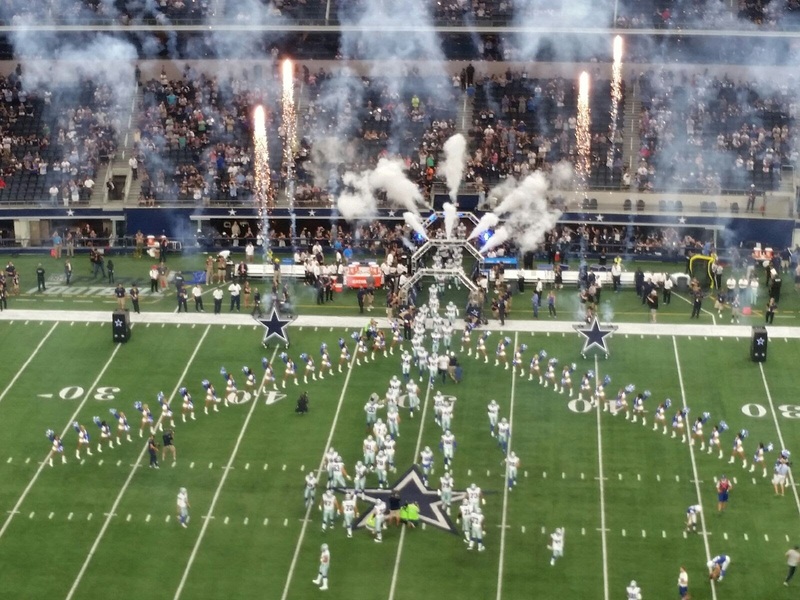 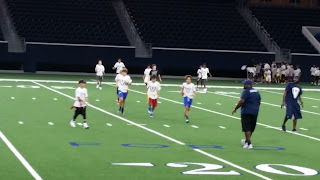 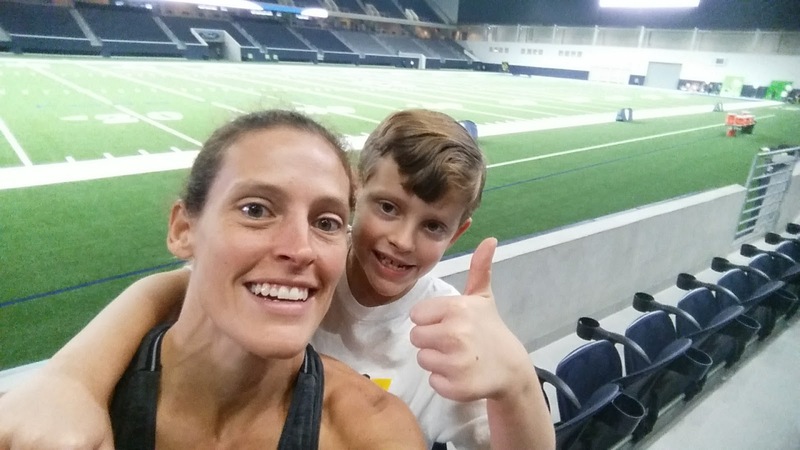 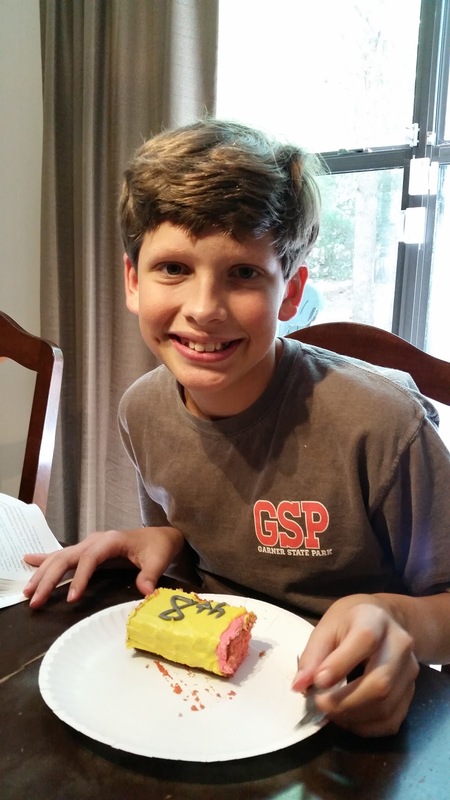 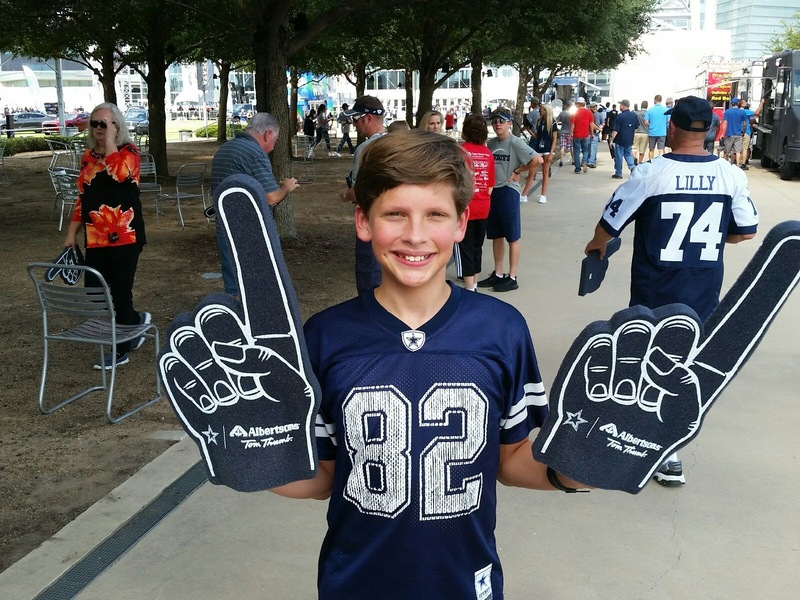 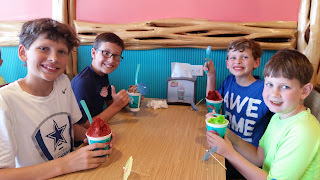 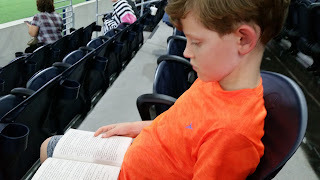 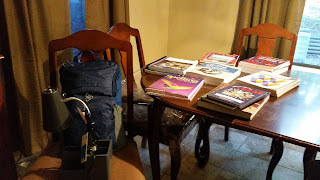 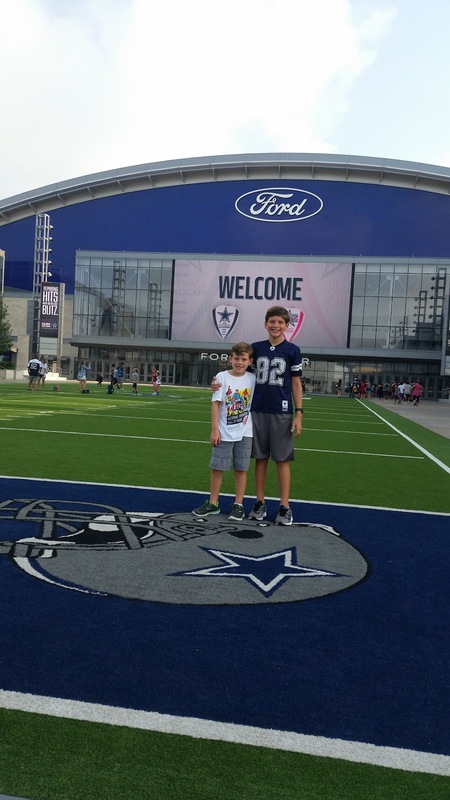 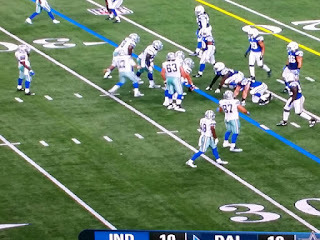 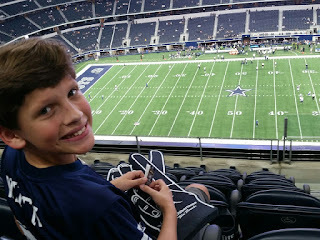 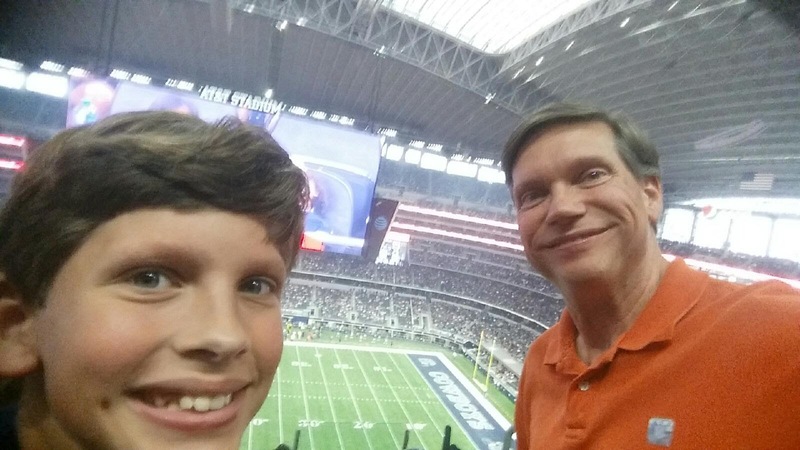 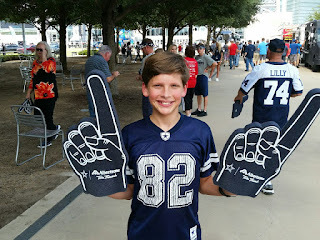 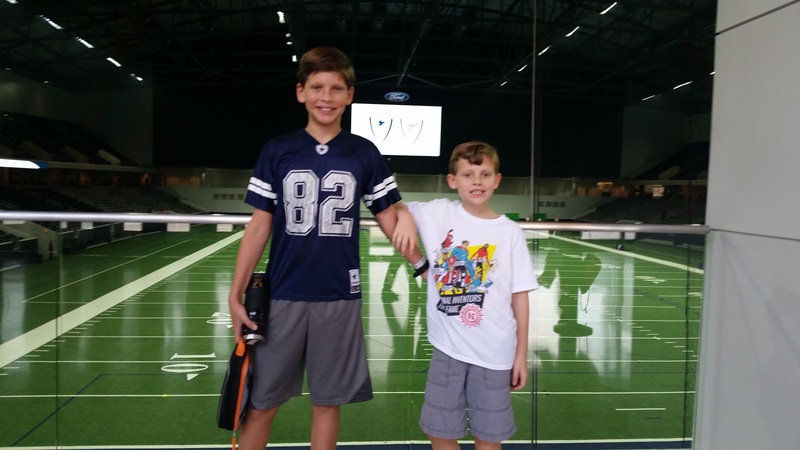 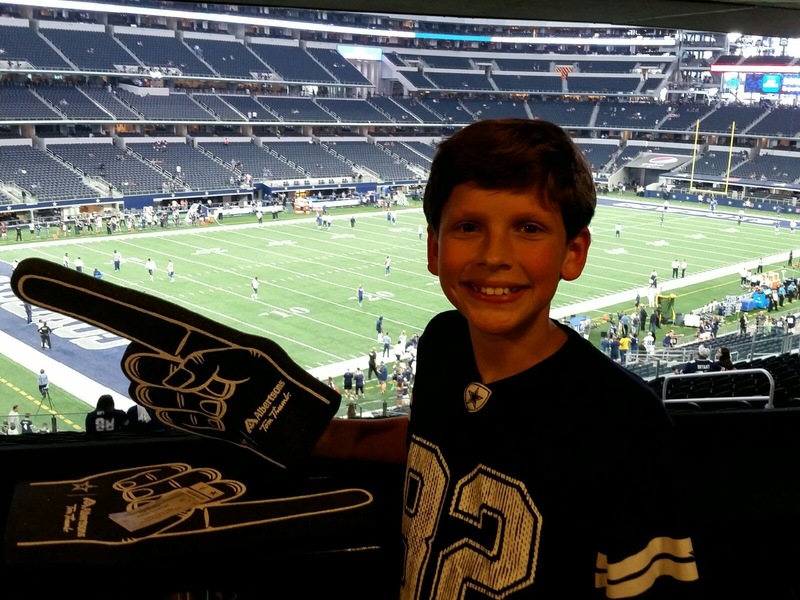 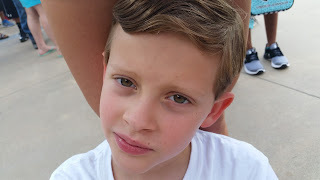 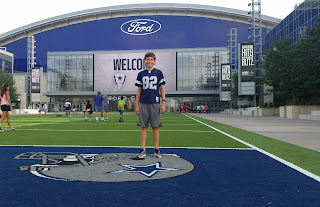 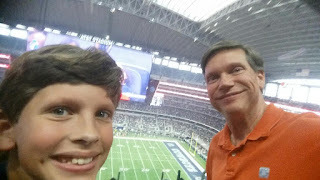 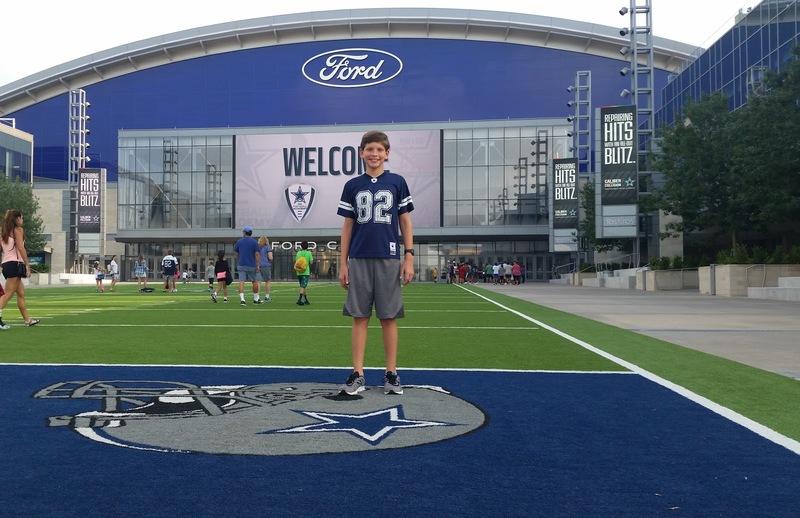 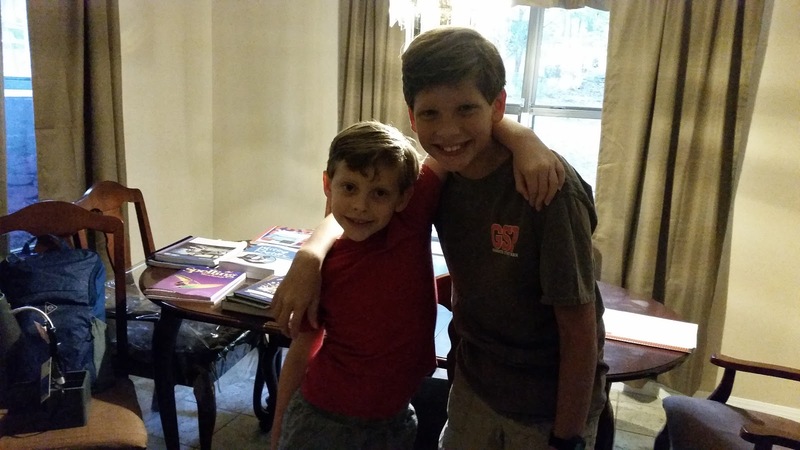 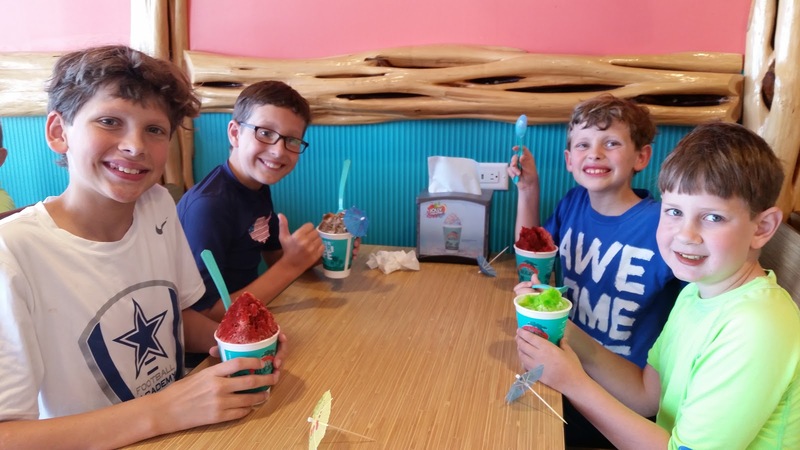 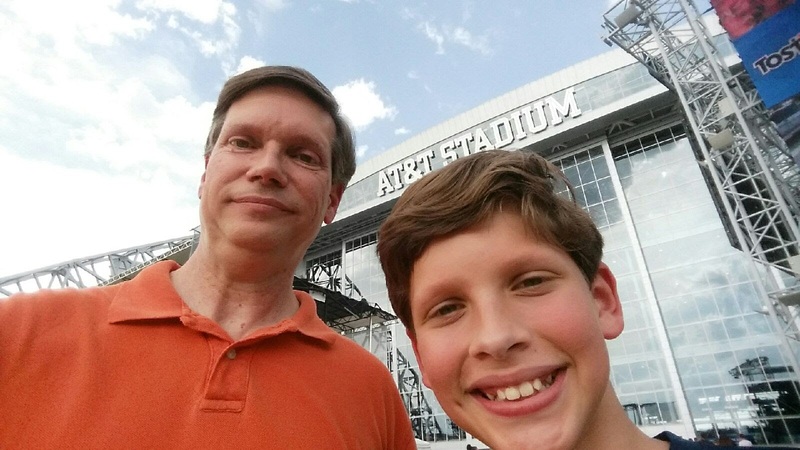 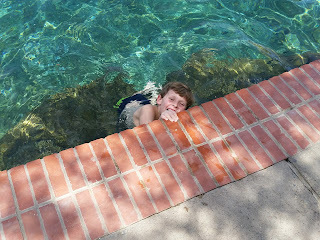 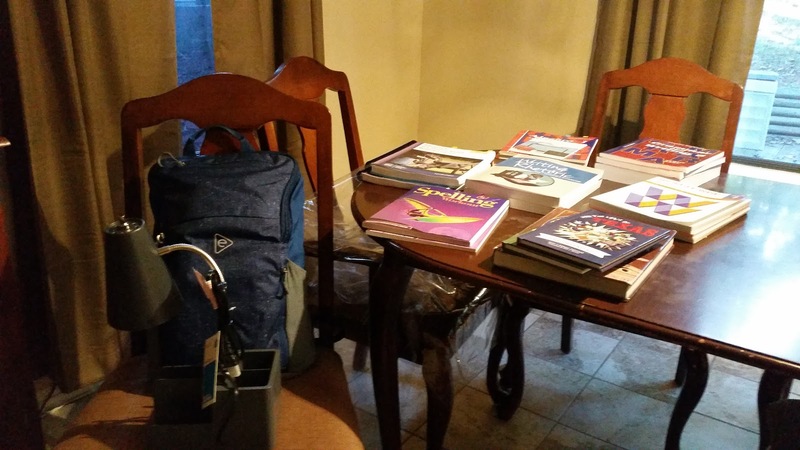 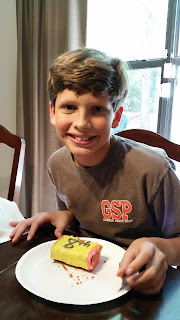 We spent a few days in Frisco so that Dawson could attend a Dallas Cowboys football camp (woo-hoo, go Cowobys!) 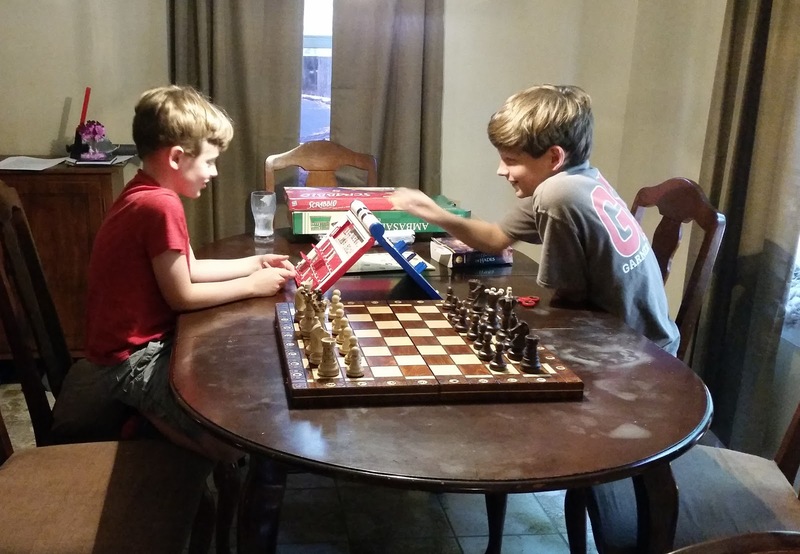 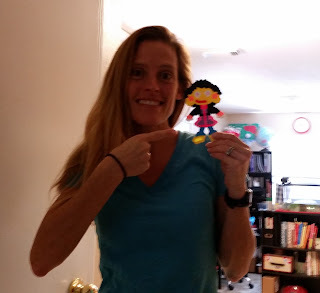 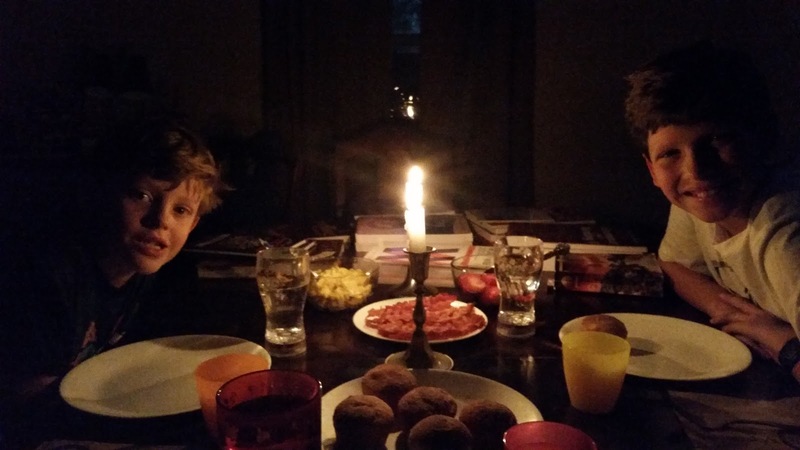 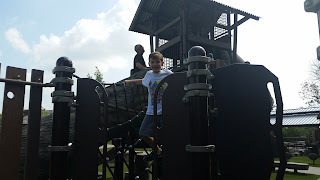 and we could visit Aunt Julie and Nanny and do a few other fun things in this booming town. 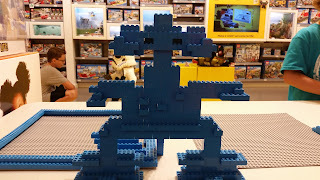 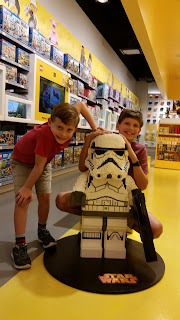 A visit to the Lego Store. 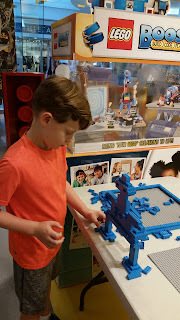 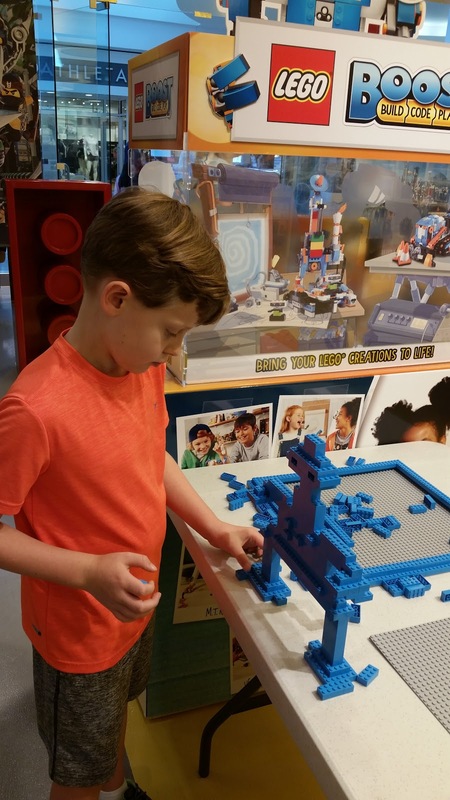 Brady enjoyed the free build area and spent his time making this Lego robot thing. 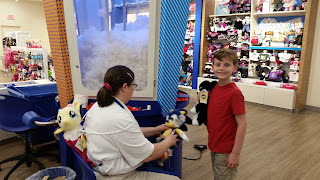 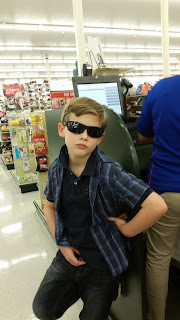 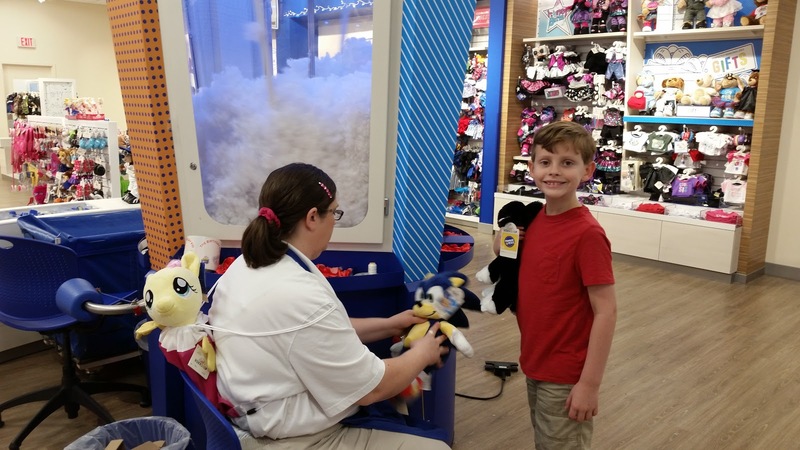 We also went to Build-a-Bear to use a birthday coupon that Brady had received. 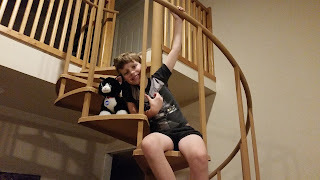 He got a stuffed cat, which he named Taco. 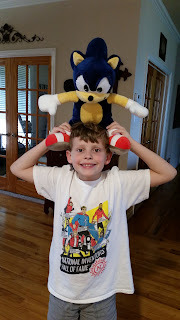 And a big Sonic the Hedgehog. 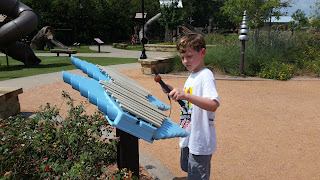 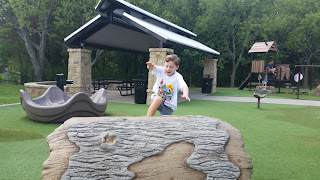 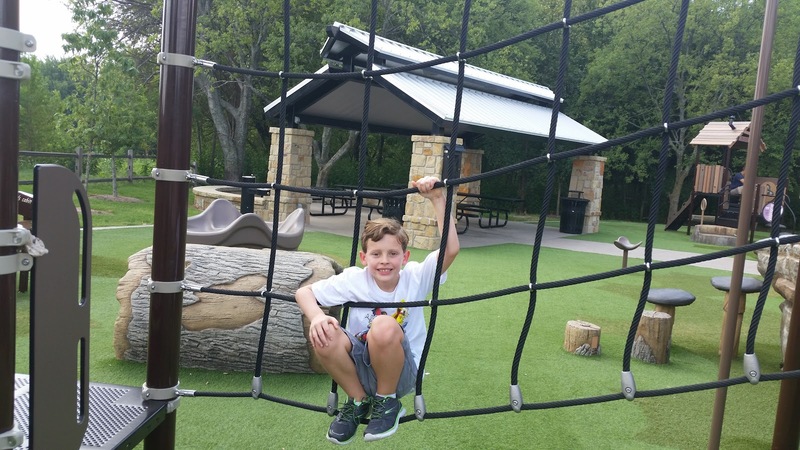 Brady and I went to this really neat playground one morning while Dawson was at football camp. 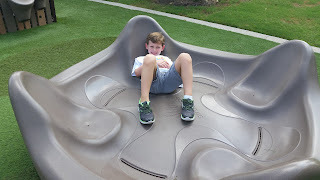 The slowest, hardest to push merry-go-round in the world. 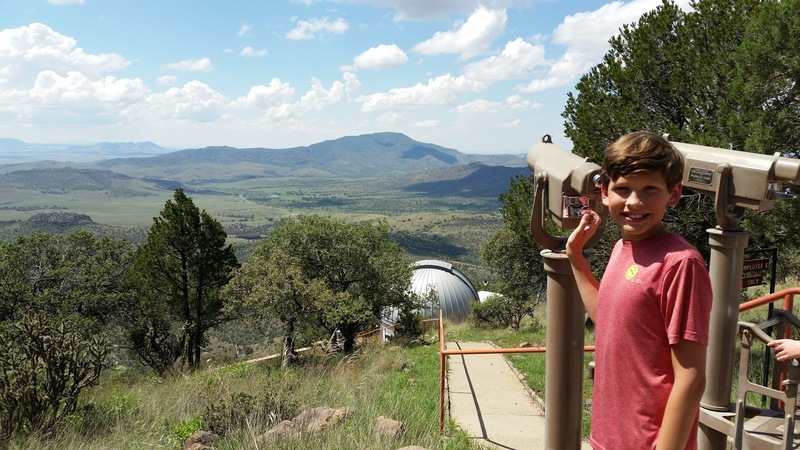 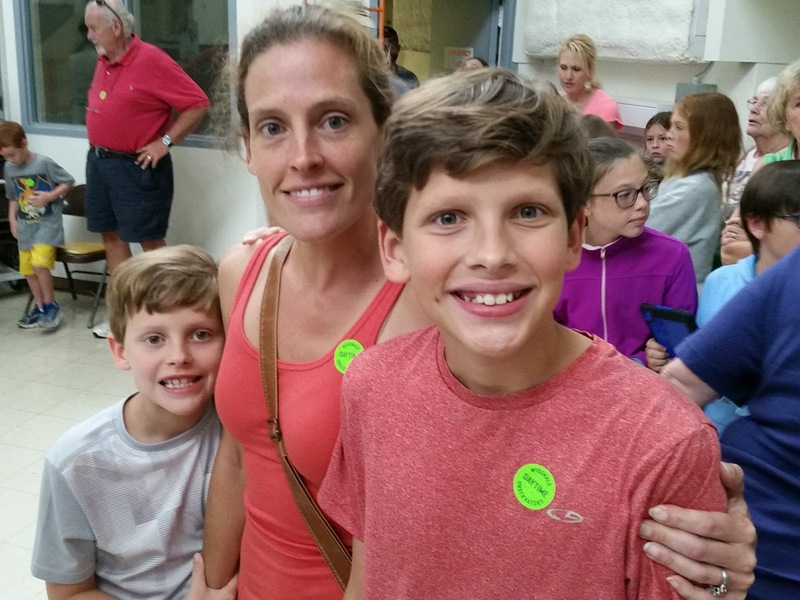 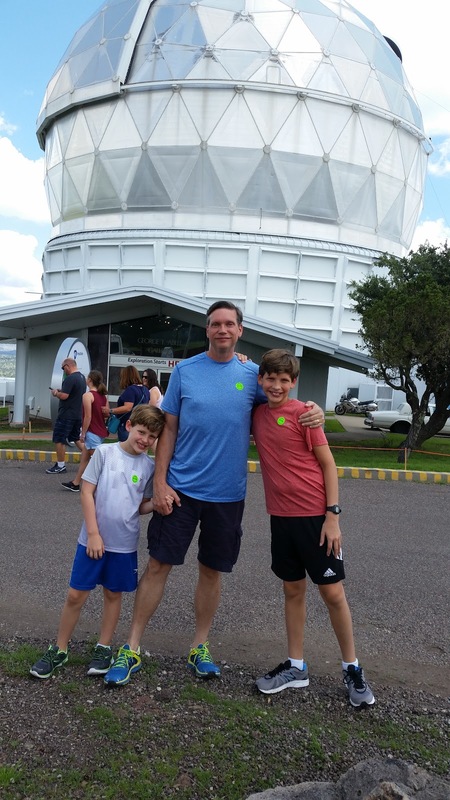 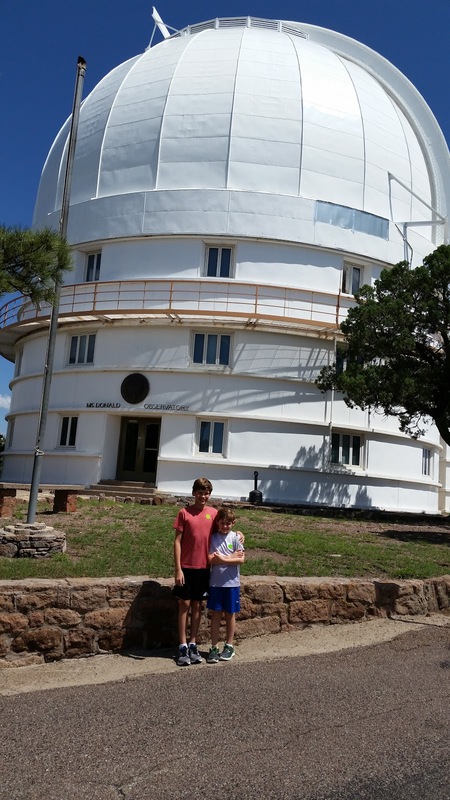 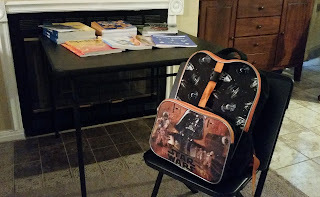 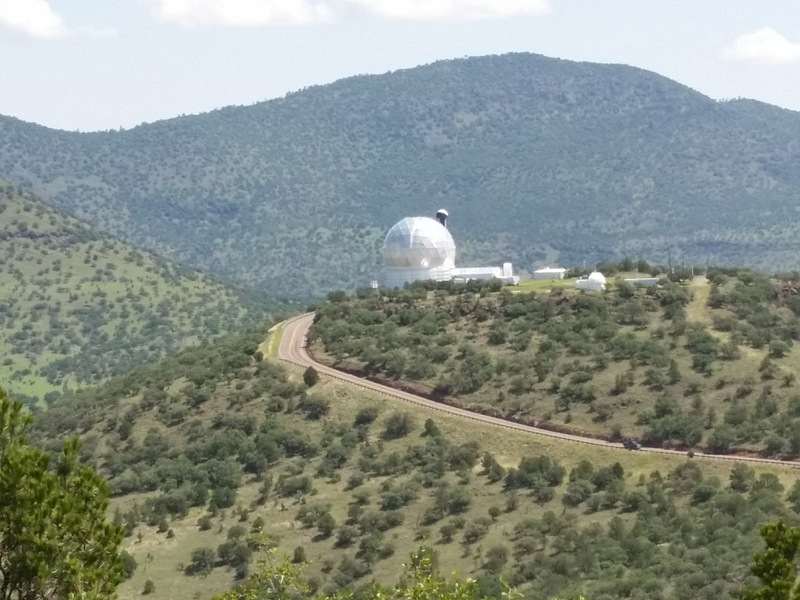 While we were in the David Mountains, we visited the McDonald Observatory. 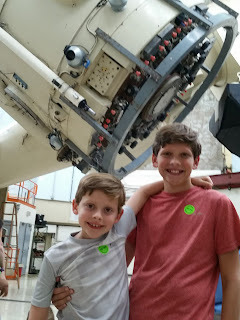 We did the solar viewing and daytime tour because the nights were so cloudy. 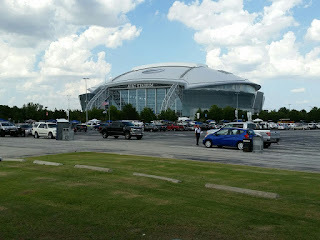 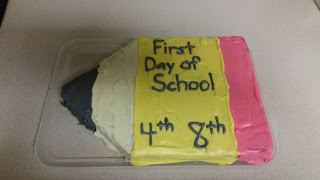 It was fascinating. 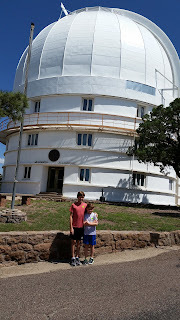 And very cool to see the giant telescopes. 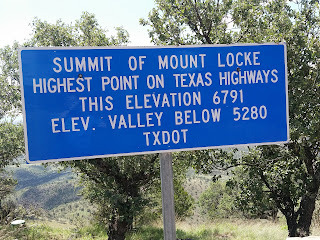 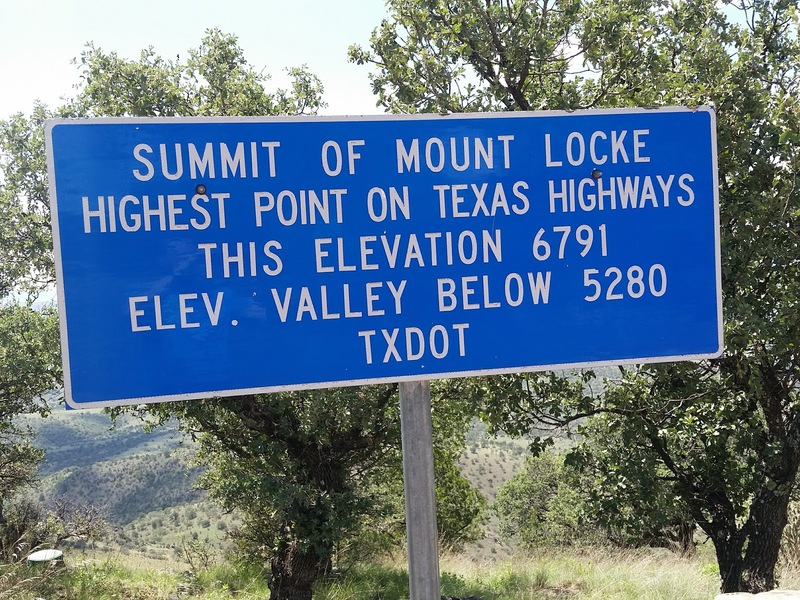 Also, the observatory sits on the highest public road in the state of Texas - so we were at the highest point we could have driven to in Texas.